Oh, this is a great list! 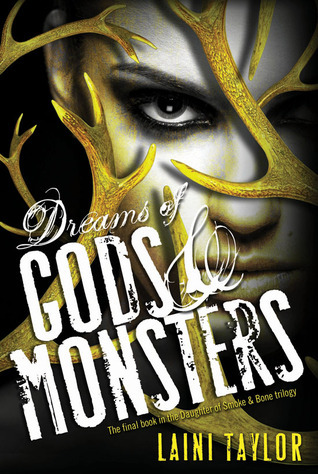 I haven't read Dreams of Gods and Monsters yet--it's the last one in the series I need to read. I need to make time for that in the next few months--I MUST know how it ends! Also, I LOVE that Angelfall is on here! 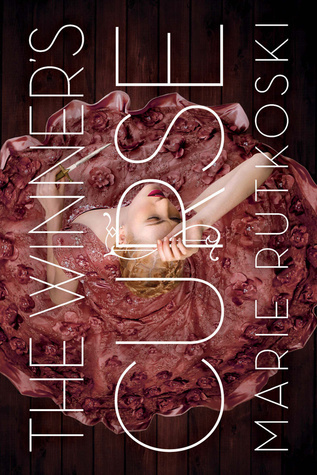 I went into that book pretty much blind--I didn't read the blurb, I didn't know anything about it aside from it was getting a ton of hype... I think this helped me, in a way. Also, I still need to finish off THIS trilogy as well! Gah, why do I have so many unfinished trilogies?! 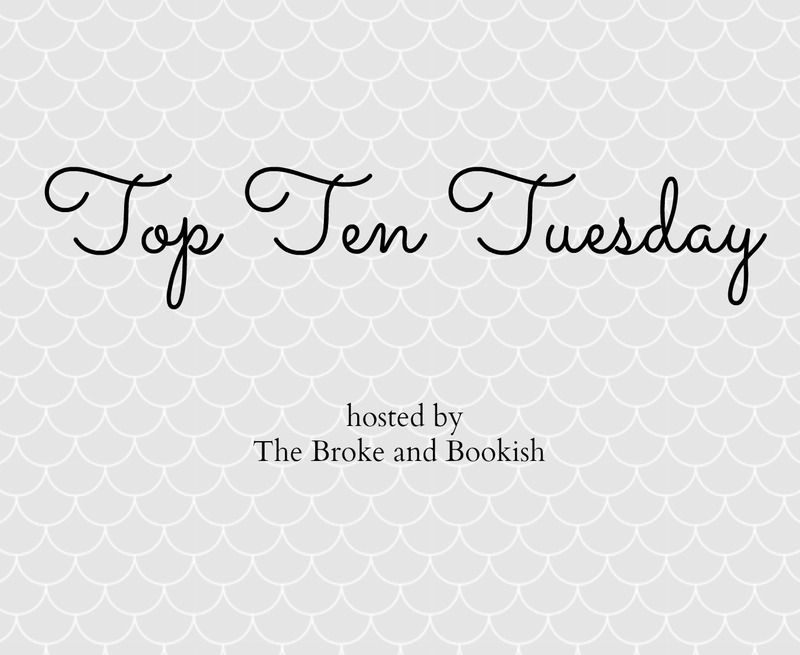 Thank you so much for stopping by my TTT this week! Happy book-ing to you! glad you like it, I did love angelfall but I didn't finish that series either, lol! it's not just you. 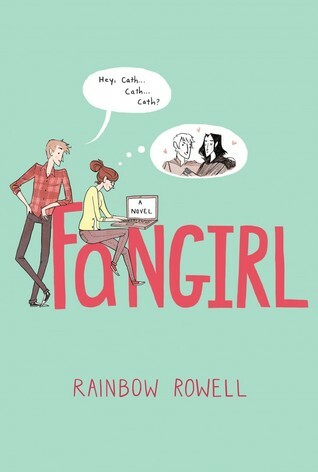 I really need to get around to reading Fangirl. I feel like I'm the only person on earth who hasn't read it, haha! Plus I pretty much only ever hear amazing things about it. 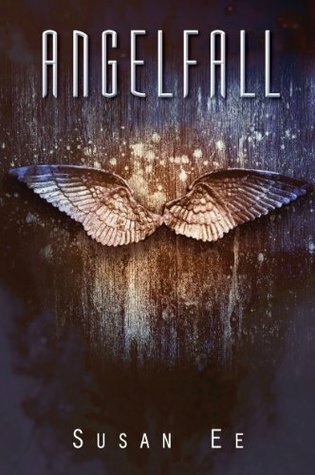 I also really want to read Angelfall. It sounds really awesome! Glad to hear you liked both! Hopefully I'll get around to them soon! Great list! Fangirl really is awesome. I may have read it a few times. 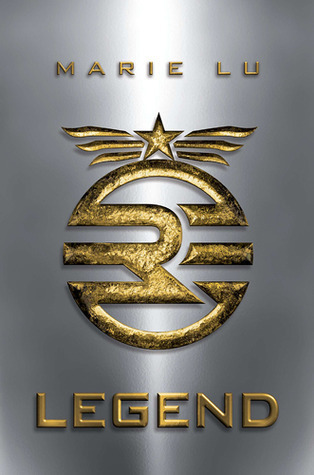 And it might be better than angelfall, but that was good too. 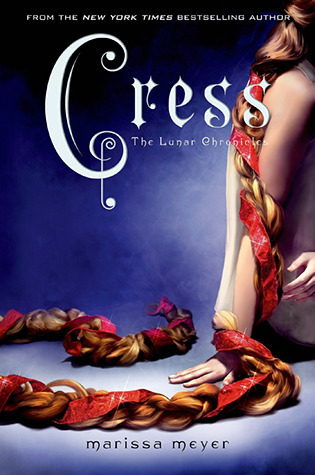 Oh I can't talk about my love for Graceling enough. I haven't really heard much about it, but maybe I read it way after it was published. This is an amazing list!! I'm sort of jealous that you have the patience to wait for an entire trilogy to come out before reading it. I just can't do that. I NEED TO KNOW NOW. I hope you enjoy all of the follow up books to those amazing first books! 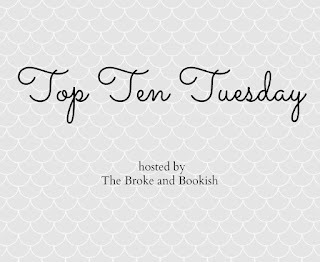 So many great reads on here, excellent list!